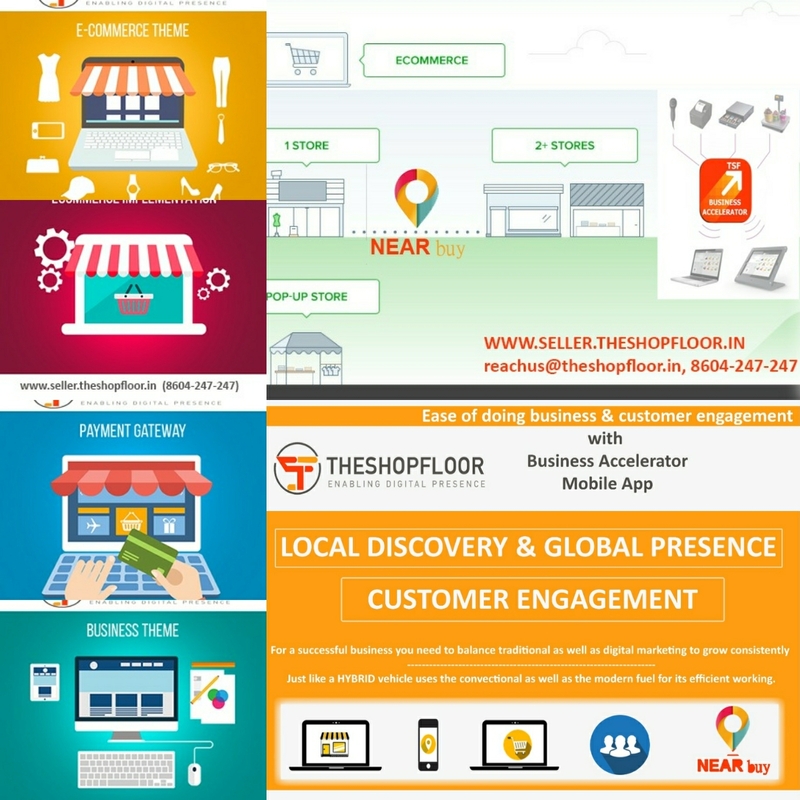 eCommerce Website Design and Strategy. 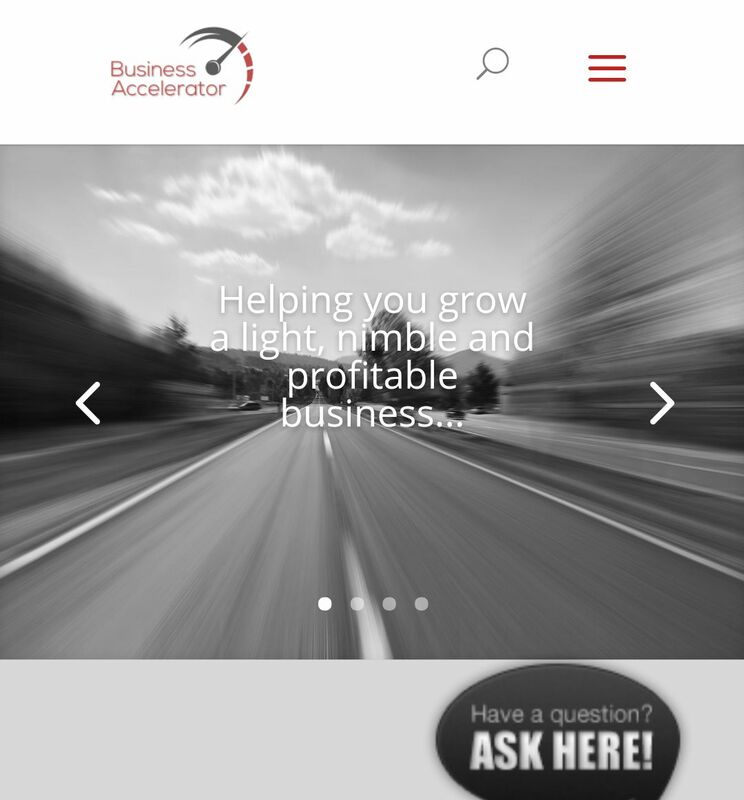 We help SME’s grow their business by implementing a light, nimble and proven system enabling them to out manoeuvre competitors and maximise profits. We help two types of clients:- eCommerce businesses looking to grow to the next level. Businesses aspiring to integrate an eCommerce strategy.